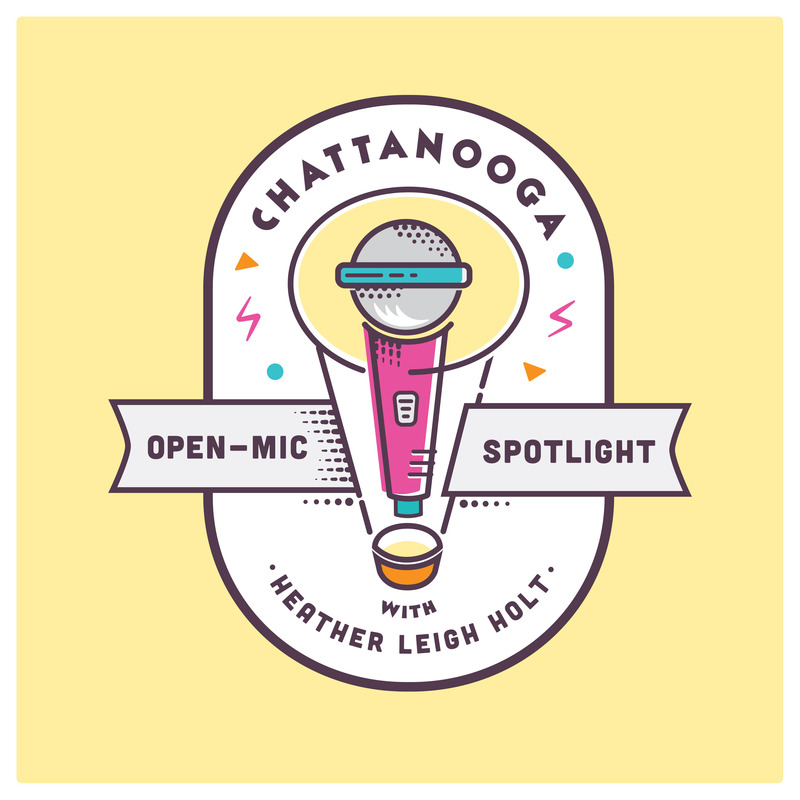 On this week’s Open Mic Spotlight podcast, Chattanooga singer-songwriter LadyLyn brings her soul-infused melodies to the studio and discusses her past history in college sports, the years spent singing solos in church and how she taught herself how to play the guitar. Across a handful of tracks, she offers both original songs and covers, revealing an endless emotional reservoir from which she so casually draws inspiration as she explores the influence of countless musicians who have mined these well-worn sounds and driven her to create a distinct and ferocious roar all her own. Having started her musical journey years ago on piano, she switched to guitar and discovered a deep echoing resonance hidden within its strings, allowing her to explore a deeper understanding of both herself and the expressive mechanics of her music. With the simple but intense interplay between her voice and her guitar acting as a guide, she crafts an honest and forthright lyrical landscape where shimmering chords and strummed rhythms capture the full experience of her pop and soul reverberations. She balances an intimate acoustic perspective with broad emotional associations, creating a deliriously creative blend of sound and purpose.